The flowering of European documentaries is in clear evidence at this year’s AFI-Discovery Channel Silverdocs Documentary Festival. With what have been strong local funding support and the financial involvement of state-run television, documentarians have been able to take advantage of a wealth of resources to produce works that are not only intriguing but artistically inventive. Of course, the completed films on view here this week were committed to before the current pressure on the European Community. Austerity measures across the continent are slashing cultural budgets and film funding is among its biggest casualties. How European filmmakers will cope is still an open question but for the moment, at least, we have a bumper crop of films to relish and enjoy. Silverdocs offers a competition for strictly non-American films, and many of the strongest Euro docs are to be seen in the Sterling World Features section. A number of the films examine the tension and resilience of family bonds, as well as relationships that endure beyond simple blood ties. Acclaimed Polish director and cameraman Wojciech Staron captures the experiences of his family during a one year stay in Argentina in the nuanced film ARGENTINIAN LESSON. Family connections are also explored in PRIVATE UNIVERSE, a richly detailed Czech film by Helena Trestikova that explores the intimate evolution of a family over four decades of change. While they are not related by blood, octogenarian best friends Bella and Regina share a lifetime of intimacy, a passion for cooking and a shared memory of surviving the Holocaust in the spirited OMA AND BELLA by German director Alexa Karolinski. 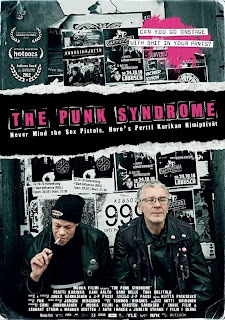 Also creating a family out of friendship are the mentally challenged punk rockers who revel in their roles as social outcasts in the Finnish film THE PUNK SYNDROME by the directorial team of Jukka Karkkainen and JP Passi. 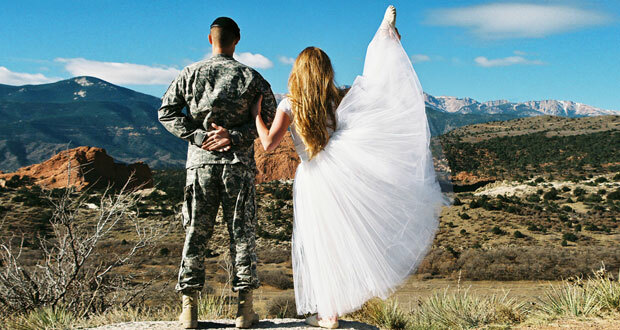 Attempting to pierce the closed society of evangelical Christians in the United States, the Swiss/German/French co-production VIRGIN TALES by director Mirjam Von Arx looks at the phenomenon of Purity Balls, a ritual in which young girls pledge their pre-marital virginity. Bringing light to injustice or changing social patterns are among the themes of the other Euro docs in the section. In SPECIAL FLIGHT, Swiss director Fernand Melgar explores the legal limbo of illegal immigrants in his country who are entrapped in a system of detention, even after living there for more than a decade. Belgian director Jerome Le Maire focuses on the societal upheaval in a small mountain village in Morocco where new technology and the building of a major dam project harbor unwelcome changes in TEA OR ELECTRICITY. 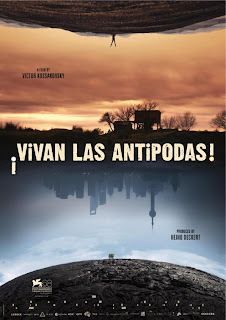 In the unusually broad-based eco-documentary VIVAN LAS ANTIPODAS, acclaimed Russian director Victor Kossakovsky reveals the kinetic and visual splendor of some of the most remote corners of the planet, all of which are undergoing rapid changes due to overpopulation and climate change. European documentaries that have won awards at other events are also strongly represented in the non-competitive Silver Spectrum section. Directors Omar Shargawi and Karim el Hakim bring viewers into the heart of the Arab Spring in their visceral account of the first chaotic days of the Egyptian revolution in the Danish-financed film ½ REVOLUTION. Denmark is also represented by the IDFA winner THE AMBASSADOR, a hilarious yet pointed look at the underbelly of Third World diplomacy, directed by Danish provocateur Mads Brugger. In CANNED DREAMS, Finnish director Katja Gauriloff examines the inner workings of the global food industry and the exploitation of human laborers whose rights are held ransom by the need for cheaper food and bigger profits. In the award-winning THE IMPOSTER, UK director Bart Layton unfolds the strange-but-true story of a young man who returns to his family after several years and the growing suspicion that he is not who he claims to be. Mystery also surrounds the identity of Rodriguez, a “lost” 1970s rock icon who mysteriously disappeared from public view, and whose story is unraveled in the Swedish/UK co-production SEARCHING FOR SUGAR MAN by Malik Bendjelloul. Sisters Louise and Martine Fokken are exactly who they claim to be……elderly prostitutes who wield their trade in Amsterdam’s red light district with no shame and a contempt for society’s judgmental condemnation of their professions in the Dutch film MEET THE FOKKENS by Rob Schroder and Gabrielle Provaas.